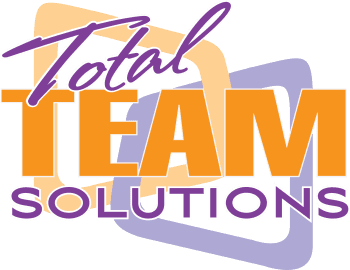 Total Team Solutions is a business and executive leadership development company that provides services designed to develop companies and the people who lead them. 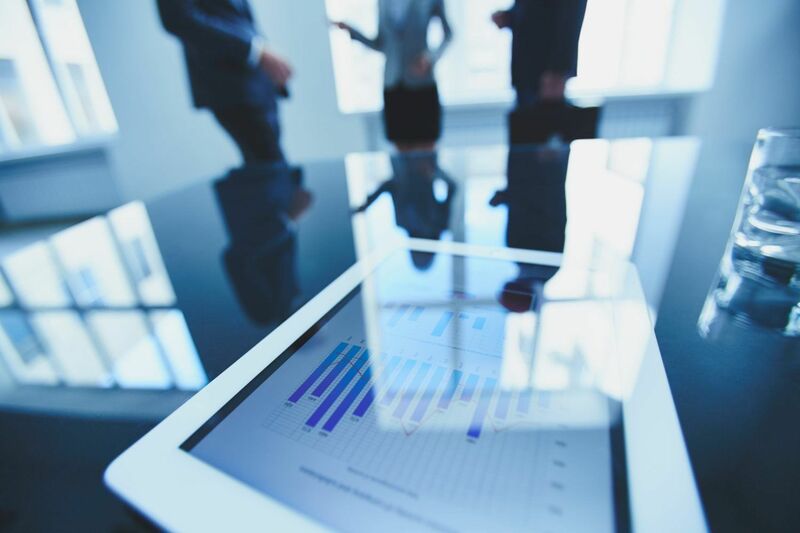 With over 20 years in organizational development, coaching, strategic planning, business development, project management and Human Resources, we can help you develop and expand on new competencies for growth. work day in and day out to make your dreams come true.